Land located near Khadi Board, Chempanacode, Kizhamachal. (Keezharoor Road). 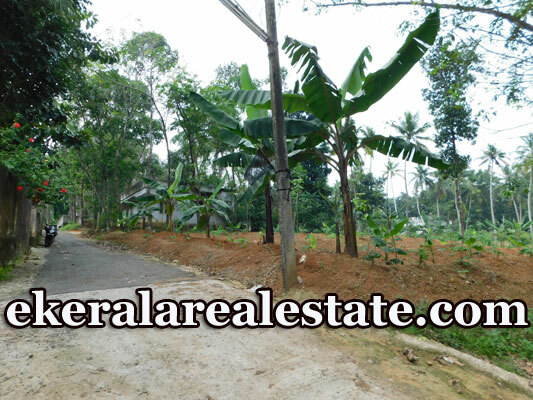 Property contains Rubber, Coconut trees, Jack tree, Mahogany, Anjili etc.